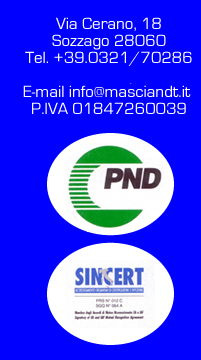 Mascia NDT Company was founded in 1979 in Sozzago, a small village near Novara. Today Mascia NDT Company has 15 employees, technicians and welders. 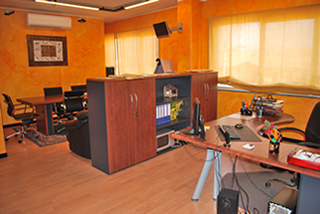 The General Manager is Mr. Gian Piero Mascia, the Quality Control Manager is Mr. Christian Mascia 3° level UNI EN ISO 9712, the Sales and Accounting Manager is Ms. Chiara Mascia. When at first Mascia NDT Company was founded, it was known as F.lli Mascia s.n.c; for several years it was involved in the planning and construction of industrial pipes and structural work. At present, it deals with valves repairing and casting. In 1980 the non-destructive testing department was implemented and thanks to the new bunker, (25t capacity) the company works on three shifts in each bunker as far as radiographic testing. Mascia NDT Company has 2 bunkers. Besides the different testings (radiographic, ultrasonic, magnetic, liquid penetrant, visual, hardness, thickness, etc. 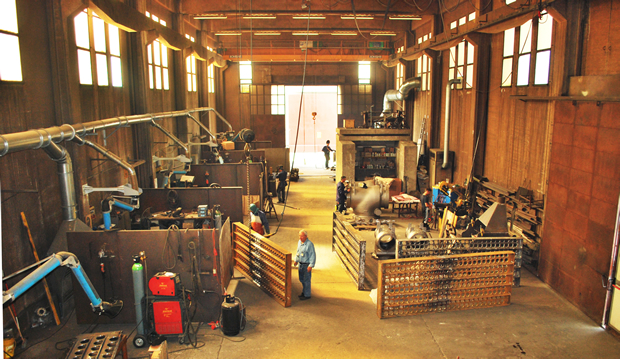 ), the Company has a warehouse that repairs valves, castings, weldings, facing and it also provides a localized heat treatment. The Company also invests in means, equipment and state-of-the art technology together with a constant personnel training. Mascia NDT Company is a medium-sized company and has reached such a professional level that it can meet at best the requirements coming from the several industrial fields. The last purchase of The company was The linear accelerator: LILLYPUT 4s (2-4 MeV); this investement enabled a quantum leap, has enabled the company to x-ray range of thincknesses up to 350 mm. 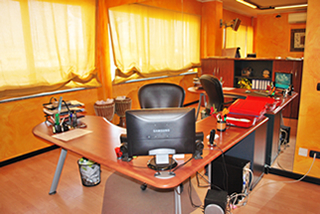 All the testing activities are carried out both in our headquarter and in our custumers' offices and workhouses. The Company gives great importance to personnel training and especially as far as quality. In facts in our Company non-destructive testing courses are organized and mechanical testings and heat treatments are carried out. People, who don't work for Mascia NDT Company, can take part to them, too.